These little guys used to be a regular at my suet feeders during the winter. Then for a few years none appeared. This winter, however, a pair seems to appear sporadically. Red-breasted Nuthatches do nest in Rhode Island. In fact, I spotted a nesting pair a couple of summers ago while participating in the RI Bird Atlas. So, why a post about them when their cousin, the White-breasted Nuthatch, is so much more common? Here are the Whites, for comparison. My father taught me to love the natural world. While serving in India during World War II he collected butterflies. An unfortunate plane crash took out his efforts, as well as the pilot, sadly. My naturalist education began with the study of butterflies when I was in the fourth grade. We spent summers in Michigan, so I became rather proficient with species from central Ohio and northern Michigan, though they are quite similar. The next step for me was birds. I loved watching them come to our home feeders. One of my absolute favorites was–and still is–the Red-breasted Nuthatch. They are slightly smaller than their White-breasted cousins. My father broadened my birding experiences over the years. More than once we drove from Columbus to the Ottawa National Wildlife Refuge and the Magee Marsh Wildlife Area near Toledo. As any serious birder will confirm, these locations are among the premiere places to see warblers. As these colorful little birds migrate to their nesting grounds in Canada they stack up along the shore of Lake Erie, feeding and resting, awaiting just the right conditions for taking off over the lake. I remember one time, after a morning of constant warbler sighting and identifying, we were sitting in the car eating lunch. The warblers literally dripped off the tree in front of the car! What a memorable experience. By the time I reached the seventh grade I wanted a pair of binoculars of my own. “OK,” said my father, “but you have to pay for them yourself by saving your allowance.” At that time Columbus was home to a company that made binoculars–Burton. I needed $65.00 to purchase a pair of 8-power binoculars suitable for birding. It took me a year, but I made it. My father drove me to the factory store, and I handed over my hard-earned cash for my new birding companions. I vaguely remember that Burton was bought out by another company, but I can’t remember exactly who. Perhaps it was Bushnell. At any rate, a Google search yielded this ad from a hunting magazine. 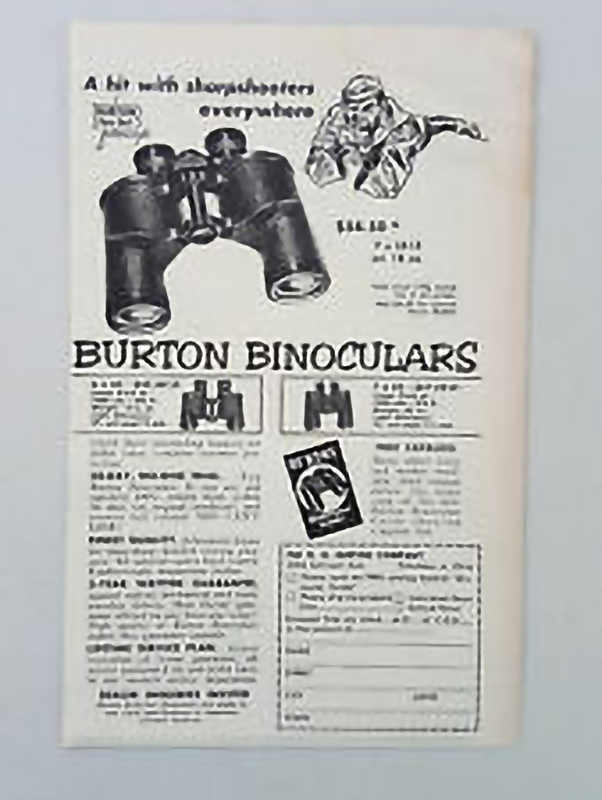 Hunting magazine ad for Burton binoculars. I had those binoculars for several years, until an unfortunate roll in a canoe proved that they were, indeed, not waterproof. Binoculars today usually look quite different. The Burton ones were of the porro prism design, the only thing available at the time. Because of the interior placement and shape of the prisms, the objective lenses in porro prism binoculars are wide-set in relation to the eyepieces. This makes them awkward to hold. The roof prism design allows for the objective lenses to be in line with the eyepieces, making for lighter weight and greater comfort, at the expense of greater cost. This article gives some historical insight on the shift from porro prism to roof prism binoculars. From butterflies to birds to nature as a whole. I love it all. In recent years I’ve added photography to the ways I enjoy the natural world. Every week, from April through August, volunteers in Rhode Island head forth to check on Osprey nests. 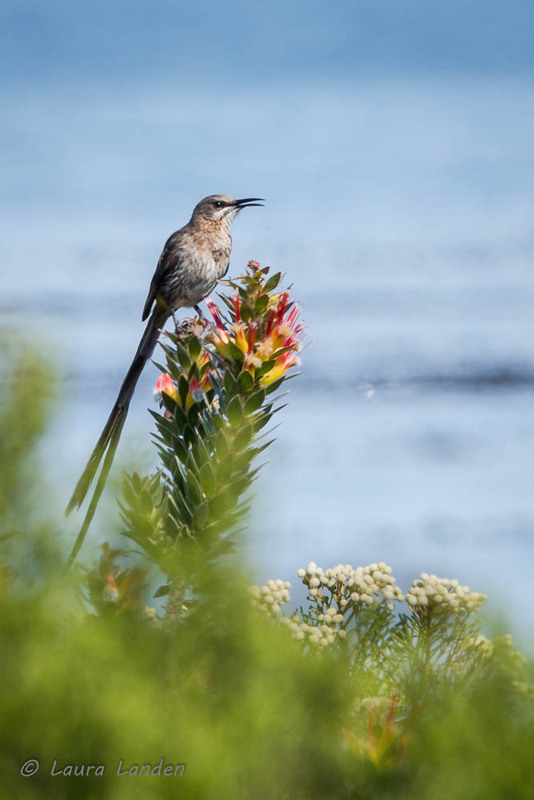 The monitoring program, overseen by the Audubon Society of Rhode Island (ASRI), is a model for efforts in other states. 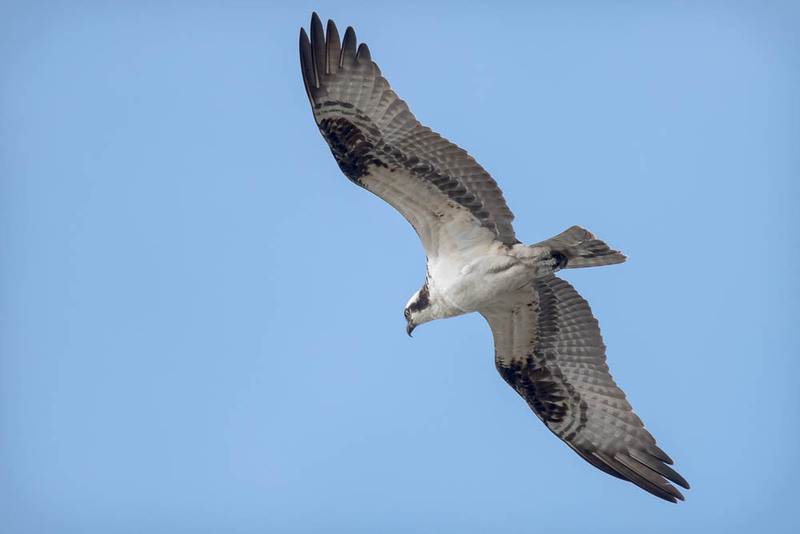 The monitoring of Osprey (Pandion haliaetus) in RI began in 1977 by the RI Department of Environmental Management, and was taken over by ASRI in 2010. With one exception, data on Osprey nesting has been collected every year by citizen volunteers. Osprey numbers have increased annually, once the use of DDT was outlawed. The pesticide DDT accumulated in the food chain, causing major problems for birds like Osprey and Bald Eagles (among other species). DDT caused the shells of eggs to be thin, so thin that the weight of adult birds crushed them as the adults tried to incubate the eggs. Rachel Carson’s Silent Spring highlighted these impacts, as well as the harmful effects of other pesticides, helping to jump start the modern environmental movement. Once DDT was outlawed in the United States, Osprey, Bald Eagles, and other species began to return in numbers and to locations they had previously enjoyed. 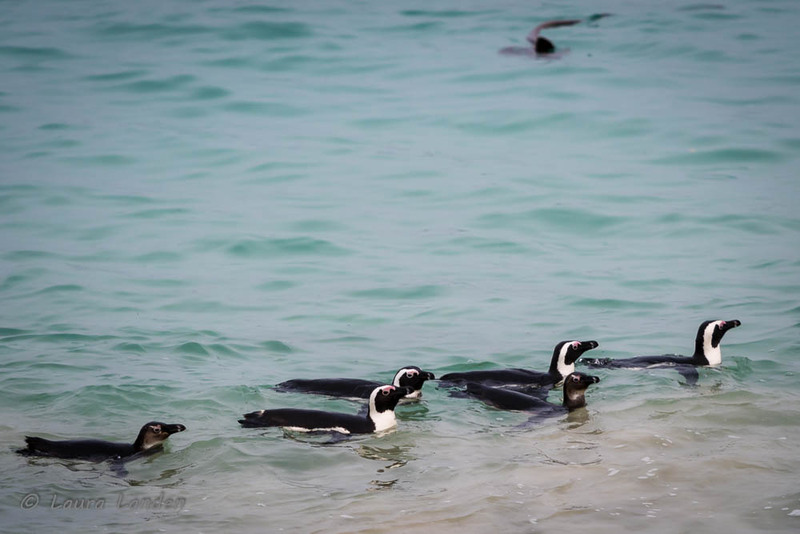 Monitoring and reintroduction programs began. I am responsible for monitoring four nests this year, three in Hopkinton, RI, and one in West Greenwich, RI. 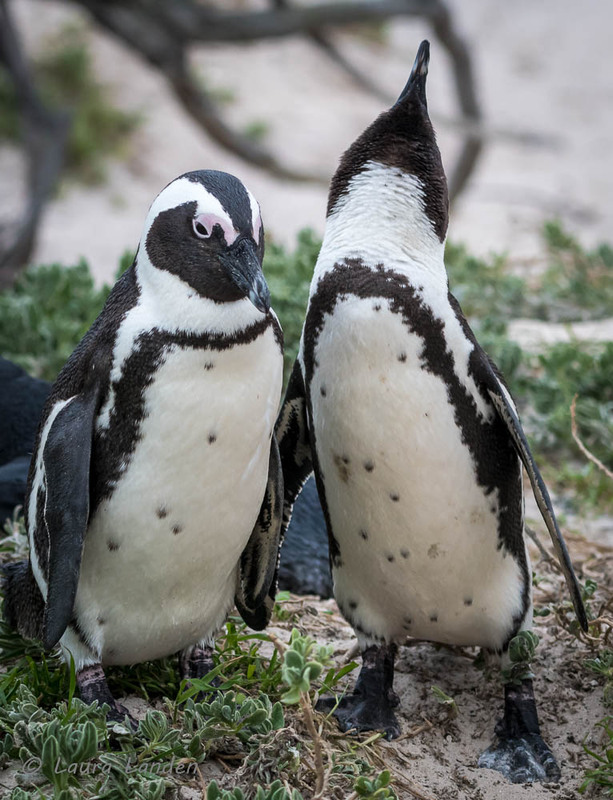 Three of the four are active, meaning they are occupied and the adult birds appear to be incubating eggs or attending to young. 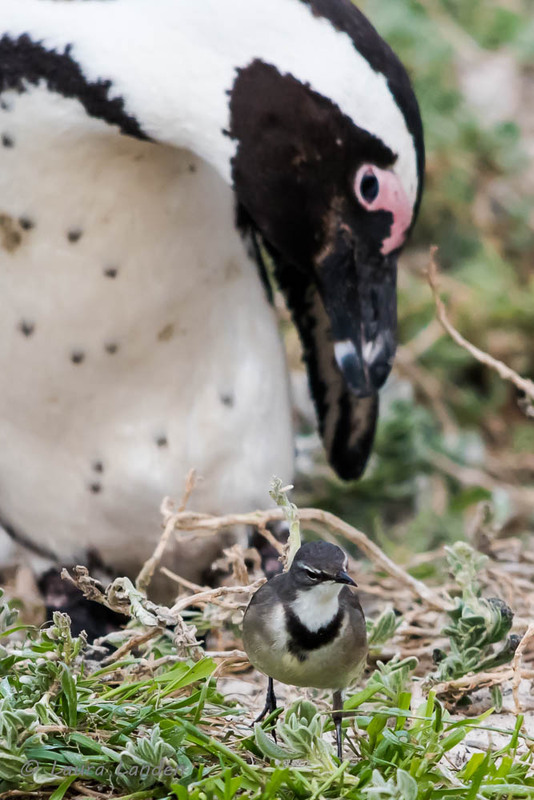 In all cases it is not possible to see into the nests, so I have to judge from the adults’ behavior. Osprey have several popular names: fish hawk, fish eagle, river hawk, and even sea hawk. As these names suggest, they eat fish exclusively, but are neither eagles nor hawks. Rather, Osprey are the sole species in their biological family. 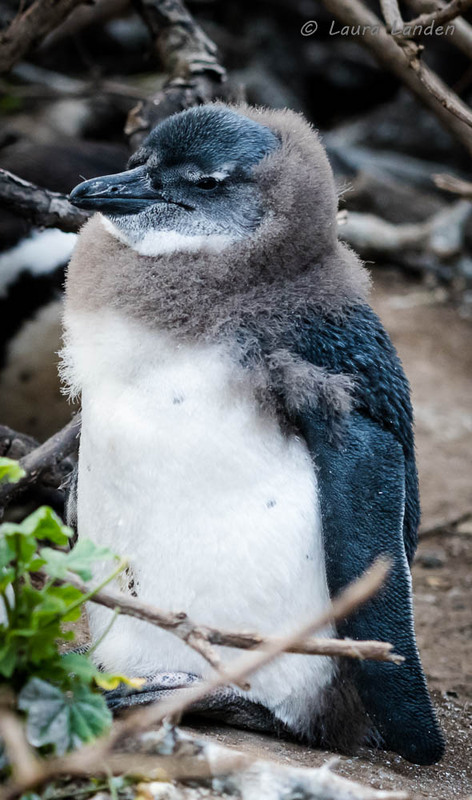 They are a holarctic species, meaning they are found throughout the northern continents of the world. Osprey occur on every continent except Antarctica, although they do not breed in South America, heading south in winter months from their nesting territories in North America. Osprey always fly with their wings crooked in an “M” shape and have a dark patch on their “elbows”, actually the equivalent of their wrists. 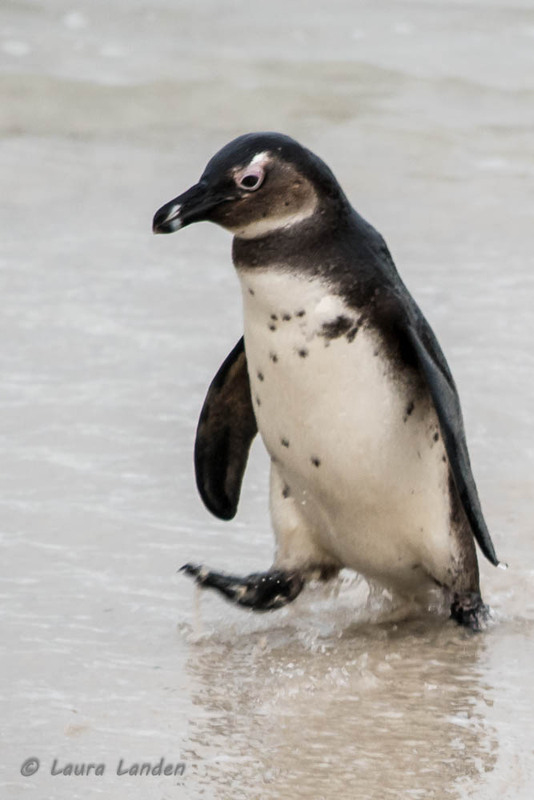 They have scales on their toes that help them grasp fish, which they capture by diving. Unlike eagles and hawks, Osprey can rotate one toe backwards, better enabling them to hold their prey with two toes forward, two backward. Recently I went looking for the king–the King Eider, that is. 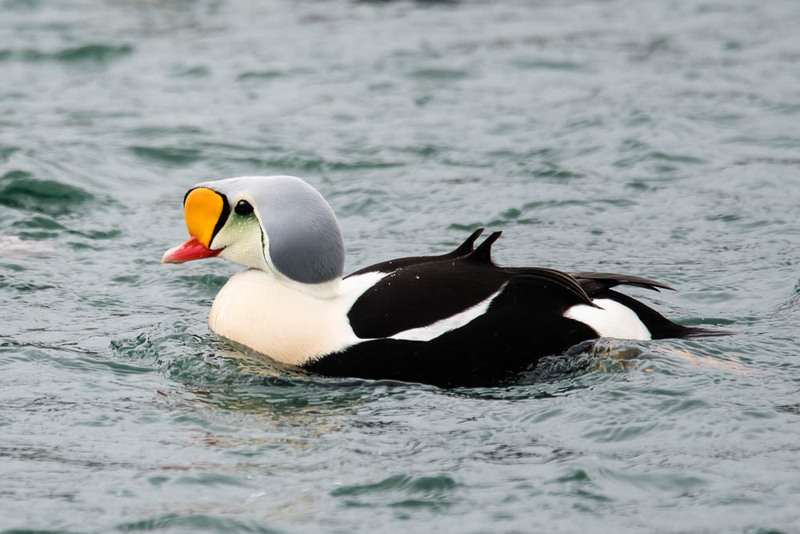 King Eiders are an Arctic species, usually seen only in Alaska in the United States. Very rarely they will wander to the shores of New England in the winter, however. Over 25 years ago one was seen in Rhode Island waters, off the shores of Sachuest Point National Wildlife refuge. That was the first one I had ever seen until this winter, when a male King Eider started floating along the Cape Cod Canal with a bunch of Common Eiders. Common Eiders are slightly larger than the King, but not as colorful, lovely though they be. The eiders were in a large raft hanging around Herring Run, where it flows into the canal, just south of Bourne, Massachusetts, on the west side of the canal. It was easy to get close to them, as they seemed not to mind people sitting on the rocks beside the water. 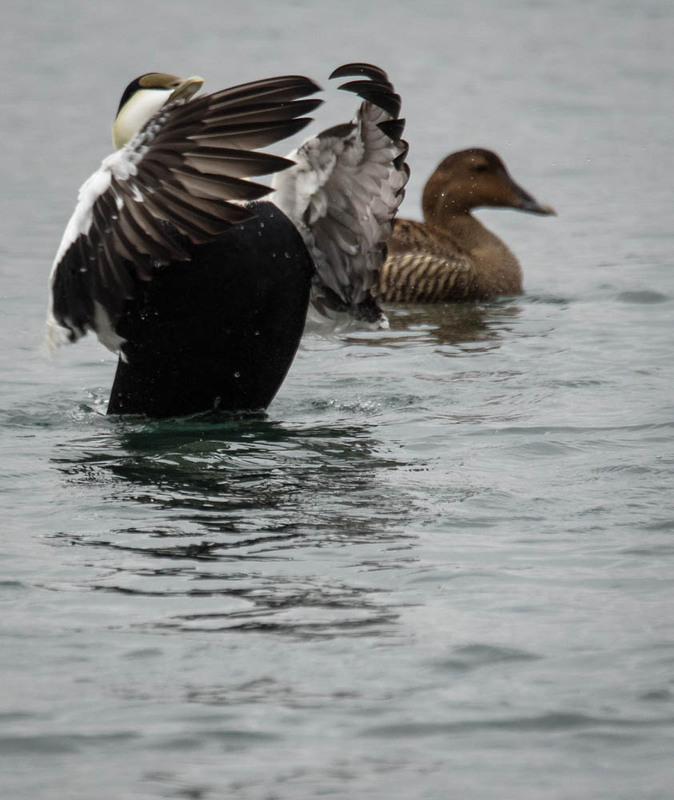 The Common Eiders were showing some dominance and pair bonding behavior, as males chased one another and lifted up in display of their breasts. 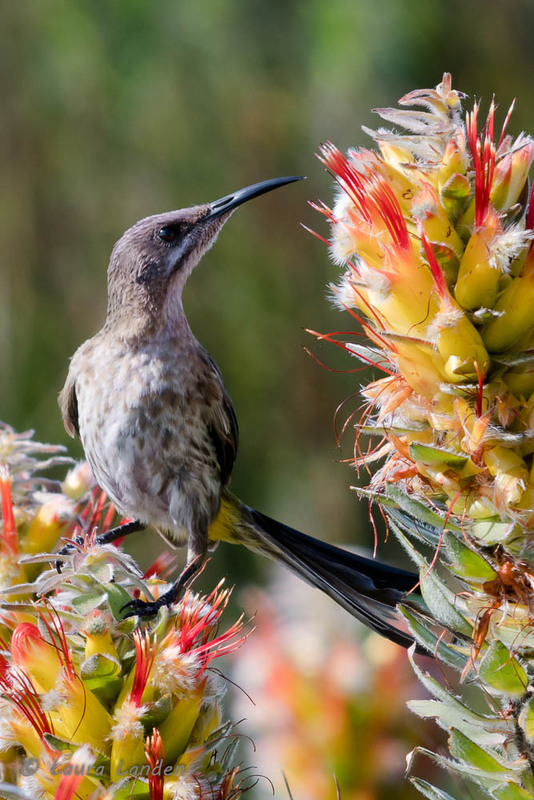 Young males were also among the group, the first year males having more dark areas in their plumage than the second year males. Also among the eiders were some Red-breasted Mergansers. Enjoy these pictures of the King and his cohort.